Holding ropes are for getting into the right working position. 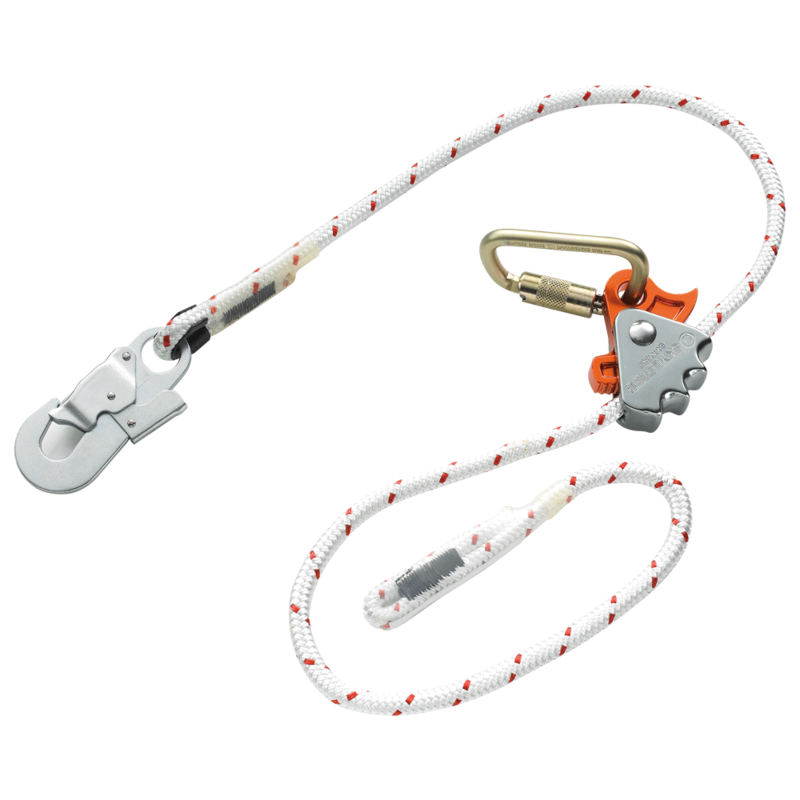 The core-sheathed ropes can withstand extreme edge loads, are resistant to abrasion, remain soft in damp conditions and feature a long service life. It is an extremely simple matter to adjust the ERGOGRIP range with self-locking karabiners with one hand.